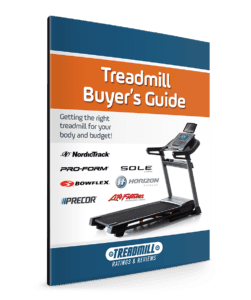 NordicTrack Incline Trainers are extremely popular due to their effectiveness as serious cardio burning machines,their low impact workout,and their exposure on the “Biggest Loser”. The NordicTrack Incline Trainers were used by fitness pro Jillian Michaels to slim down the contestants. 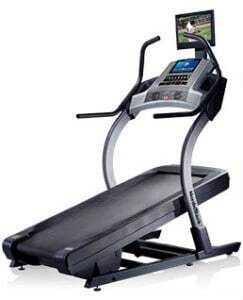 Shop now for Incline Trainers at pharmacy ‘Treadmills’, ‘NordicTrack Incline’, 2.40); “>www.NordicTrack.com. More efficient exercise for getting in shape and losing weight. The steep uphill workout guarantees you will burn more calories in less time. Works and trims more lower body muscles. The Incline Trainers allow you to simulate both going up and down hills, thus targeting more lower body muscles. Less impact in comparison to running. Since you primarily walk on an incline trainer, you are not suffering from the stress to your joints that comes with running. However, you can run on the deck. All NordicTrack Incline trainers are iFit Live Compatible. This allows you to get customized workout routines with audio coaching based on your fitness goals. Your results are downloaded onto your iFit.com account, allowing you to track your progress. In addition, you can trace routes on Google Maps and your NordicTrack Incline Trainer will simulate the terrain with the incline and decline feature. There are also videos of famous landscapes where your incline trainer also simulates the terrain and syncs the speed with the progress of the video.